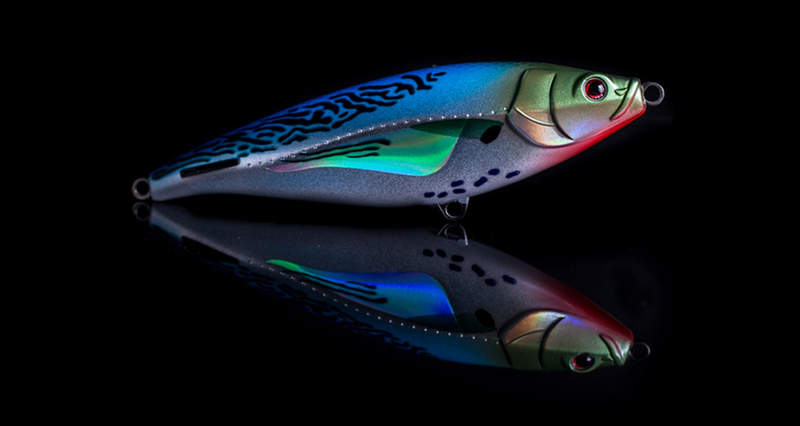 The Madscad is a twichbait that can be used on nearly every species for casting and trolling. It is by far the most versatile lure in the range and just catches fish. Everything eats madscads! 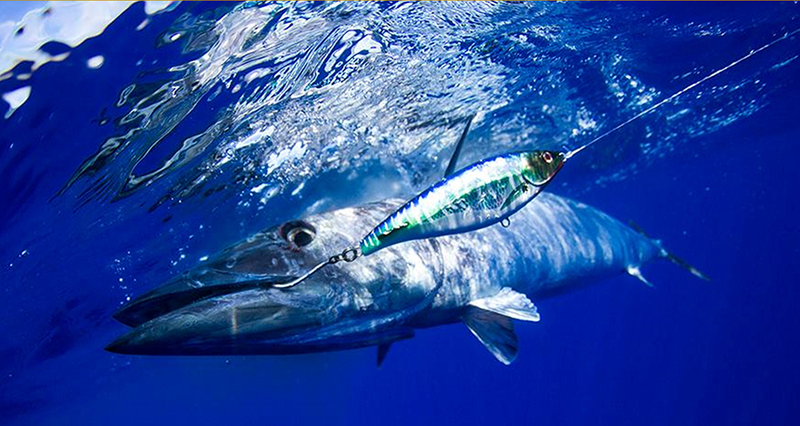 With sizes ranging from small 3.5" twitchbaits that are perfect for bass, redfish, tarpon, snook, roosterfish, stripers and bluefish, through to the larger 8" big baits for tuna, wahoo, yellowtail, cubera and GTs, there is a Madscad for every species imaginable. Madscad 190 Deep Fast Sink - 7.25"